Home :: Free Range :: Antler Tech Pellets :: Antler Tech Pellet - 10lbs. 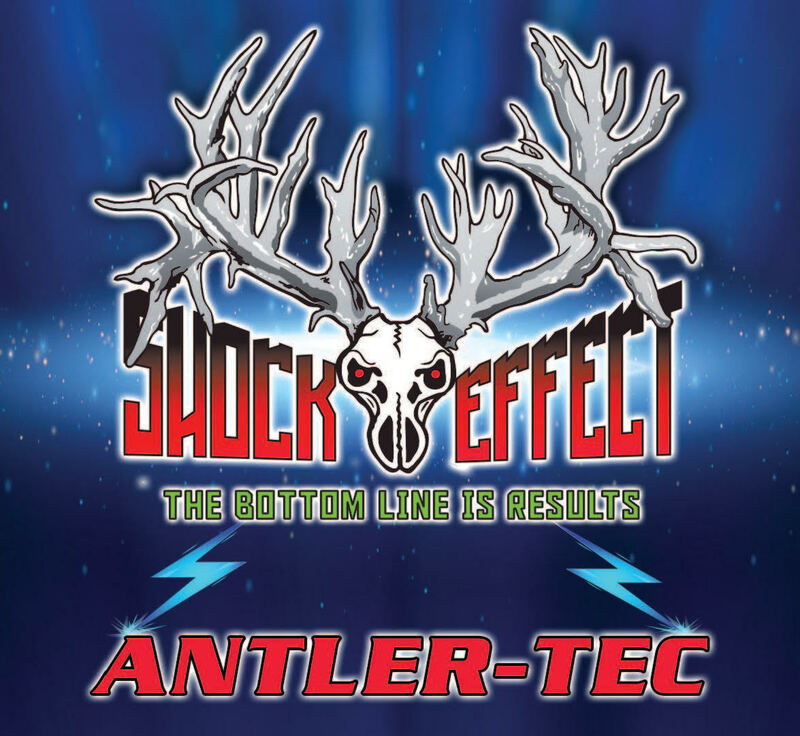 The Antler Tech Pellet™ combines all the top Shock Effect antler growth products in one convenient pellet that is specifically designed to be fed with pellet feed, textured feed or grain (corn, soybeans etc..) in gravity feeders for wild deer. Proprietary low temperature pelletizing process does not “cook out” the amino acids, enzymes and bacteria vital to the product’s effectiveness. Designed to support maximum food utilization for body growth, antler development and overall health and immune system condition.